If you are feeling the cold, the likelihood is that your horse is too, so get moving as soon as you can. Keep your horse’s mind focused on you by incorporating new exercises into your schooling and give plenty of variety. If your horse is looking rather bright in the stable when you turn up to ride, then work him on the ground before you hop on. Don’t take risks with a fresh horse, wearing a hard hat and gloves when leading or handling a horse could save your life. 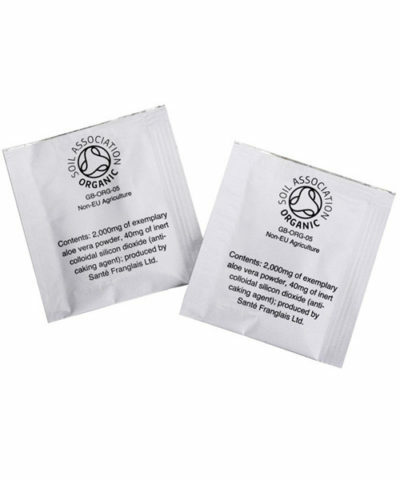 Feed your horse accordingly so that you don’t end up over feeding which could increase the risk of tying up and also add to silly behaviour. 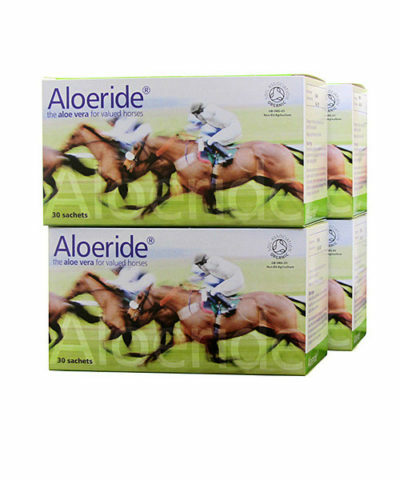 Aloeride helps support a healthy digestive system and gut, which in turn can make a meaningful change in mood, cognition and ultimately behaviour. This also means that your horse is more receptive to training and is more likely to be calm during performance. N.B: This advice is general and we would always recommend that you professional expert advice on managing your horse.